According to the American Academy of Cosmetic Dentistry, nearly 100 percent of Americans believe that a beautiful smile is an important social asset. Your smile is the first impression that others have of you, so why hide it! 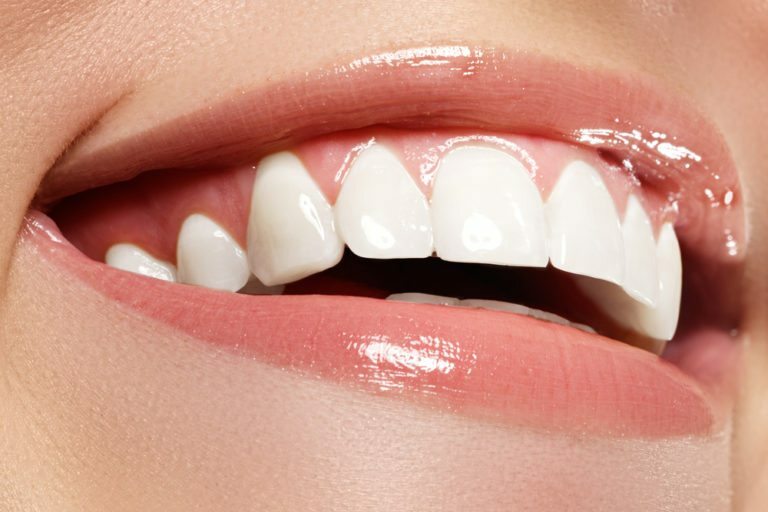 Cosmetic teeth whitening from the infinity pro teeth whitening system makes it possible for you to whiten your teeth to a beautiful, natural shade of white in as little as one hour. It is an in-office professional teeth whitening treatment that combines a proprietary whitening gel with a specialised light that helps remove surface stains and yellowing. Because the treatment is performed under professional supervision, the solution and treatment time can be adjusted and customised to fit people’s needs. that the infinity pro whitening system has been the choice of many thousands people? In fact, that the infinity pro system is one of the most requested professional whitening system in America. In just an hour, customers can achieve better results than are available with over-the-counter whitening treatments that can take several weeks to complete. With the infinity pro system, customers get long-lasting, brilliantly lighter results that are unavailable with conventional whitening treatments. million$mile® prides itself on their work and guarantee a brighter beautiful smile every time. I want to take this opportunity to thanks all our Loyal Customers Australia Wide from SmileLABS - million$mile®. Our customers have been true to themselves about their personal grooming, dental hygiene and having a fabulous million$mile®. It’s been quite a journey all these years introducing a professional cosmetic teeth whitening system to Australia delivering both affordable value and premium quality. I must say the journey is not over, it’s just starting we are looking to grow this great opportunity and put a smile on everyone’s face. I’m asking all the people out there who want to be part of a fast growing Industry Worldwide to join us. Take the first step now in running a small home based business, mobile business or a dedicated treatment centre, no experience necessary all training provided. We are also offering our Regional areas exclusivity to operate this rewarding and simple business. I call it a “Smile in a box” concept we will supply what you need to get up and running l believe that Opportunity Knocks but Once! LETS GO - talk to me NOW. I wish all my customers and prospective customers the very best in life and may all you touch turns to gold.